There are a lot of things that you could store in a garage that you may not want to leave out in the open. Garages are a common point of entry for home burglars, so you may not want expensive tools or machines out in the open where they could be easily snatched if someone broke in. What’s more, if you have children or pets that may walk through the garage without supervision, you may want a secure place to store potentially dangerous items like power tools, sharp tools, fertilizer, pet food, and other items. A set of locking garage cabinets can go a long way toward giving you peace of mind about dangerous or valuable items that are stored in your garage. Look for custom cabinets built to fit the space you have available, sturdy shelves that can support heavy items with ease, and strong locks that will deter thieves or small children if necessary. While big cabinets can be helpful for large items and items that you don’t need to use often, what can you do with small tools and items that you want to have close at hand for easy access and everyday use? 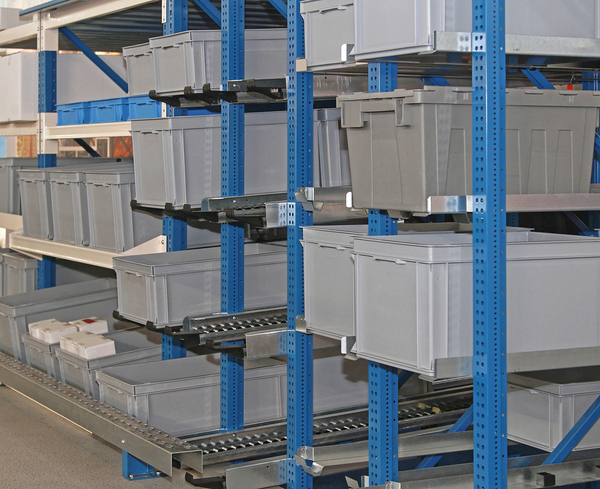 A good wall storage system can give you a convenient place to store items that you want to keep close at hand. There are several ways to store items on a wall; a slab of pegboard, for example, can be useful for storing small tools that are designed to hang. But what if you want to store a collection of rubber balls that your children play with, or an assortment of glass jars containing nails and screws, things that aren’t generally designed to hang on a wall? There is an answer – Slatwall. With Slatwall, you can insert any combination of shelves, hooks, hanging baskets, and racks. There are even lights designed to be inserted into Slatwall displays. This way, you can arrange the items that you want near at hand in any way you want, and change the arrangement whenever you need to do so. Is your garage full of stacks of plastic bins filled with clothes, holiday decorations, or household items? Do you find yourself tripping over bottles of laundry detergent or bags of garden mulch? What you may need is a set of fixed shelves that allow you to neatly organize items that are too heavy for wall storage and don’t require the extra security of cabinet storage. 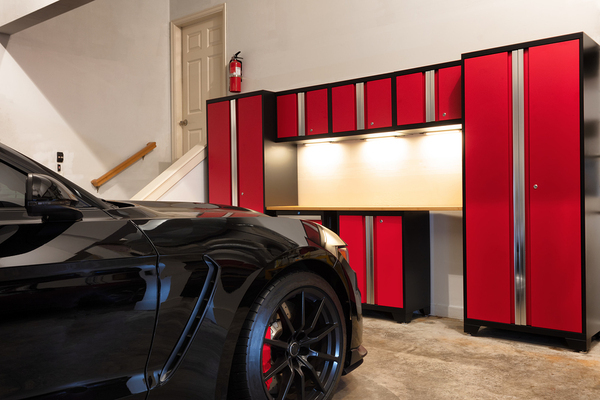 You can build your own garage shelves or have a professional install them. Just make sure that they’re strong enough to store the things that you need to store without difficulty. If you plan to use your garage shelves to store plastic bins, it can help to label the bins and store them with the labels facing outward. That way you won’t have to wonder what’s in them. When you find the right way to organize your garage, you’ll find it easier to keep the space clean and organized. To help determine which garage organization system is right for you, schedule your free design consultation today.